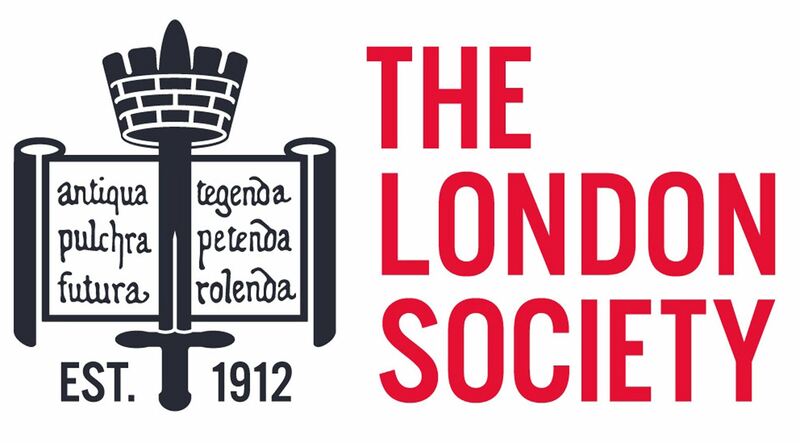 Join Director, Alex Lifschutz and the Society for this intimate evening as we discover the past, present and future of one of London’s most successful architectural studios. Lifschutz Davidson Sandilands was established in 1986, and has grown steadily over 25 years to 90 staff based out of studios in London. The practice’s work focuses on ways of bringing buildings and spaces together to become civilised and successful environments. The studio has gained an international reputation for quality in a wide variety of sectors – from residential to workplace, urban design and masterplanning, interior design, retail and restaurants as well as education and community buildings. Central to the practice’s work is the ‘long life loose fit’ ethos, which considers the life of buildings beyond the immediate future. New buildings are designed to adapt to new uses, and have a particular expertise in the creative reuse of historic buildings, from the Oxo Tower refurbishment of the 1990s to a number of sensitive interventions in buildings in Westminster, to a string of innovative retail spaces in historic luxury department stores across Europe. 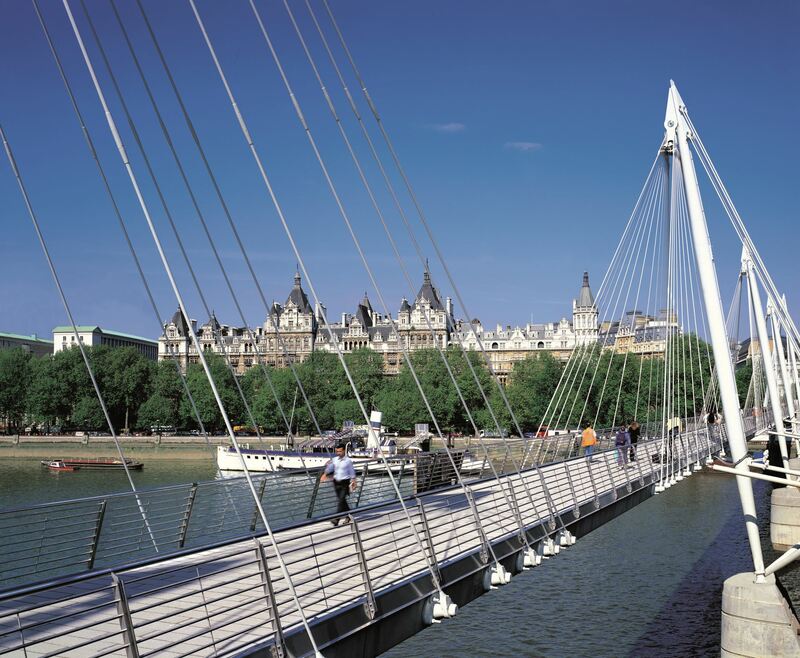 A long and successful relationship with the Coin Street Community Builders has seen the practice contribute to the regeneration of London’s South Bank more than any other. Lifschutz Davidson Sandilands has a strong client base, working with organisations that value design capabilities and work ethic, and who represent the best in their field of development. The practice has won many national and international design awards and is proudest of recognition from expert user groups.